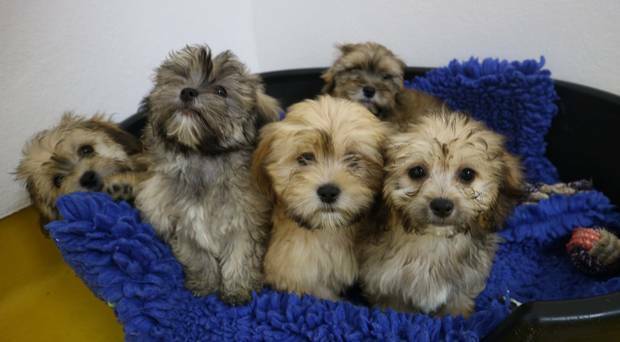 Home/Pet Care Centre/Should you worry if your dog is not eating? Should you worry if your dog is not eating? It’s common for dogs to wolf down their food, so when your furry friend suddenly turns his nose up at his bowl and refuses it, it’s only natural to worry. As a result, many owners will rush their dog to the vet. 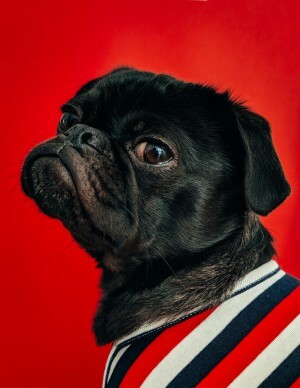 However, with the average dog costing $25,000 during their lifetime, it’s wise to explore why your pooch is refusing to eat as you may be able to tackle the issue at home or during your pet’s regular check-up with the vet. When the sun is shining and the temperature is sky high, you may find that your dog doesn’t want to eat. In most cases this isn’t anything to worry about so long as he is drinking plenty of fresh water. Food aversions in pets are common during the summer as the heat makes animals tired and they generally exercise less due to warnings over how easy it is for a hound’s paw pads to burn or for heat stroke to set in. Be sure to take extra care of your dog in the hot weather and should he show any signs of illness relating to the heat take him to the vet immediately. He may require fluids and an overnight stay and your pet insurance policy will help to ease the financial burden and ensure that your pooch receives the best care possible. Something as simple as changing your working hours can really impact your dog. 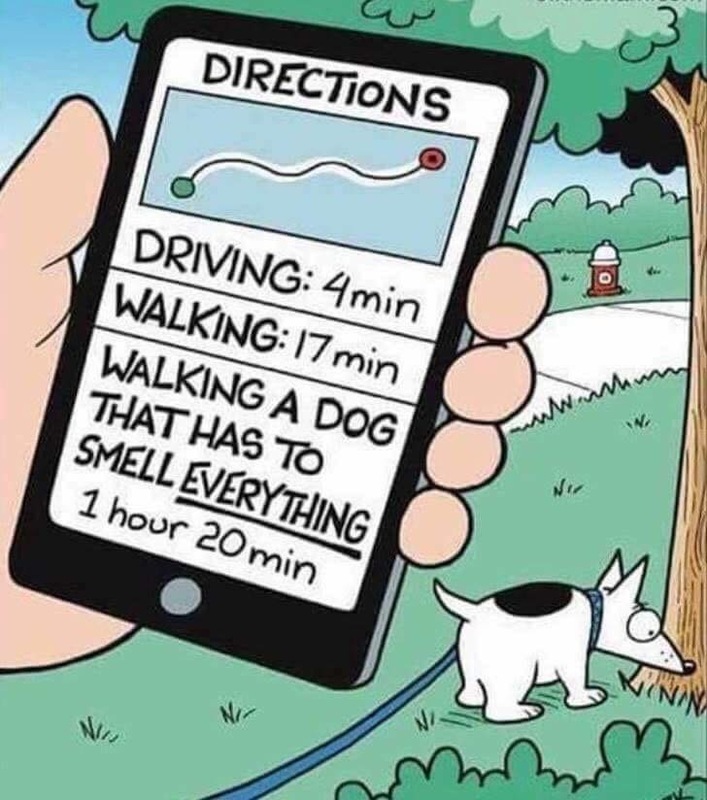 Dogs thrive off routine and they don’t like it when their owners aren’t at home at the time they usually are or when their walk or feeding times are affected. As they worry about the change, your hound will focus all his attention on how he’s feeling rather than on filling his tummy. Bigger changes in the home, such as the introduction of a new baby or a member of the household moving out can upset your dog and out him off his food, too. Thankfully, canines usually adapt well to change after a small period of time, but ensure you persevere by continuing to offer meals and treats as normal. Once you’ve explored all possible reasons in the home which could be the cause of your pooch’s refusal to eat, it’s time to book an appointment with your vet. One of the first things your vet will check is the condition of your dog’s teeth as a loose or broken tooth or gingivitis will be painful for your dog and will put him off his food. 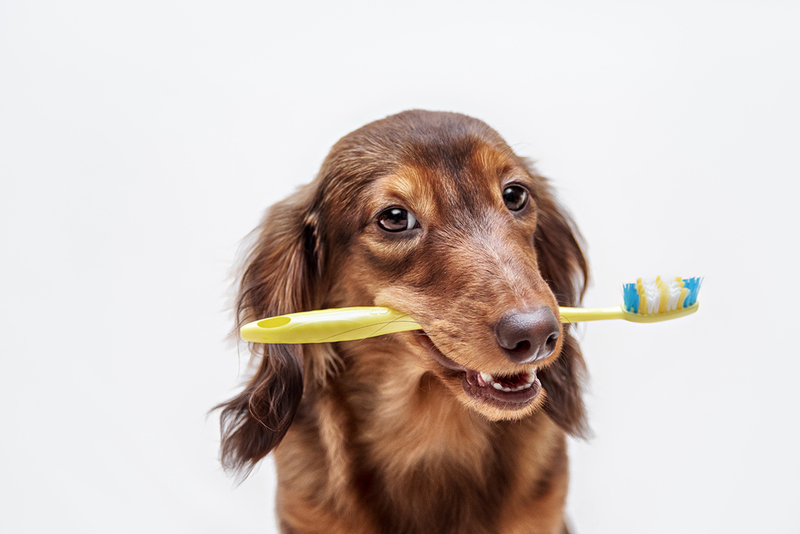 Many pets will have some form of periodontal disease. In fact, up to 85% of all dogs over the age of four show some sign of gum or tooth decay. Typically, if a tooth or multiple teeth are the issue, your dog will need to be put under general anaesthetic and the problematic teeth removed. Of course it’s best to prevent this happening so check out how you can understand the symptoms and preventative measures here. Most of the time when a dog refuses to eat, the issue is a temporary one which can be dealt with at home. 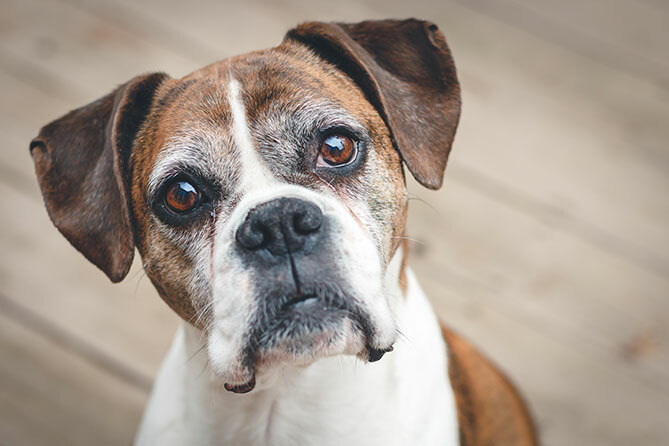 However, it could also be a sign that something else is going on, so it’s best not to let it linger too long before visiting the vet as you do not want your pooch to get too weak as this would slow down any recovery. Remember your pet insurance is there to help you with the vets bills if the unexpected arises. 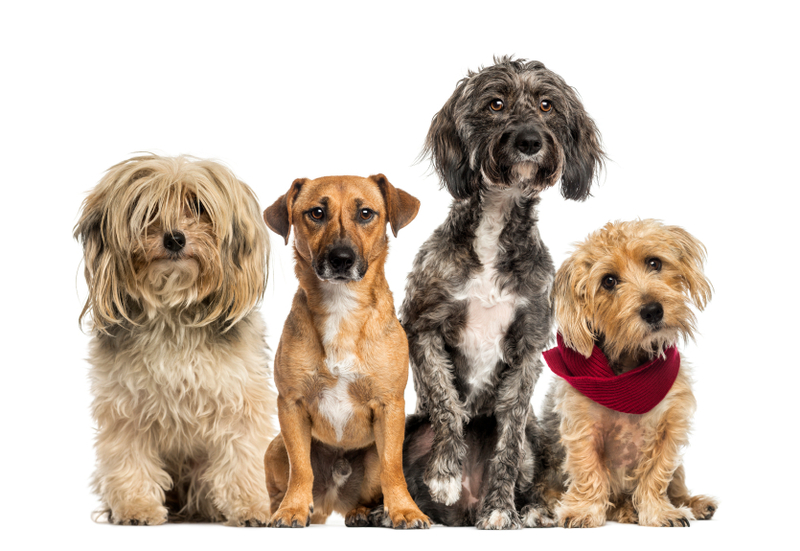 So if you don’t have pet insurance, get a quick quote now and see how affordable it is to have the peace of mind knowing that you can manage the vet’s bills.